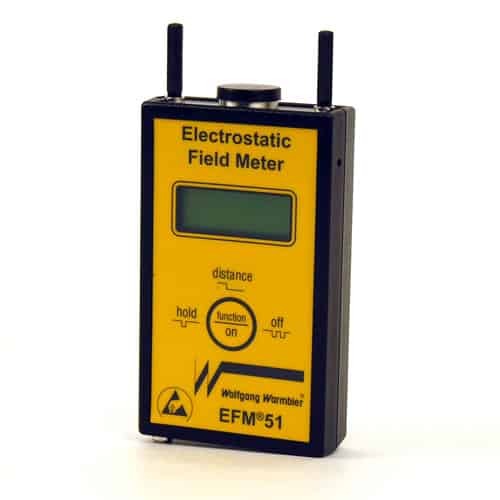 Tests ESD Floor Compliance per ANSI/ESD STM 97.2. and IEC 61340-4-5. 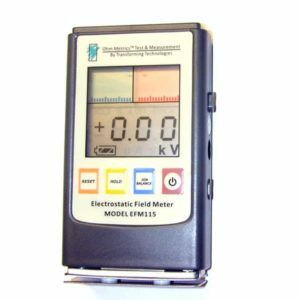 Also is a Fully Functional Field Meter – Measures Static Fields, Potentials and Discharge Times. 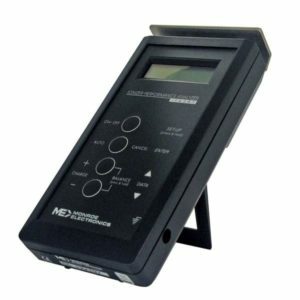 A hand-held meter used to test the performance of ESD floors in combination with a person per ANSI/ESD STM 97.2. and IEC Standard 61340-4-5. 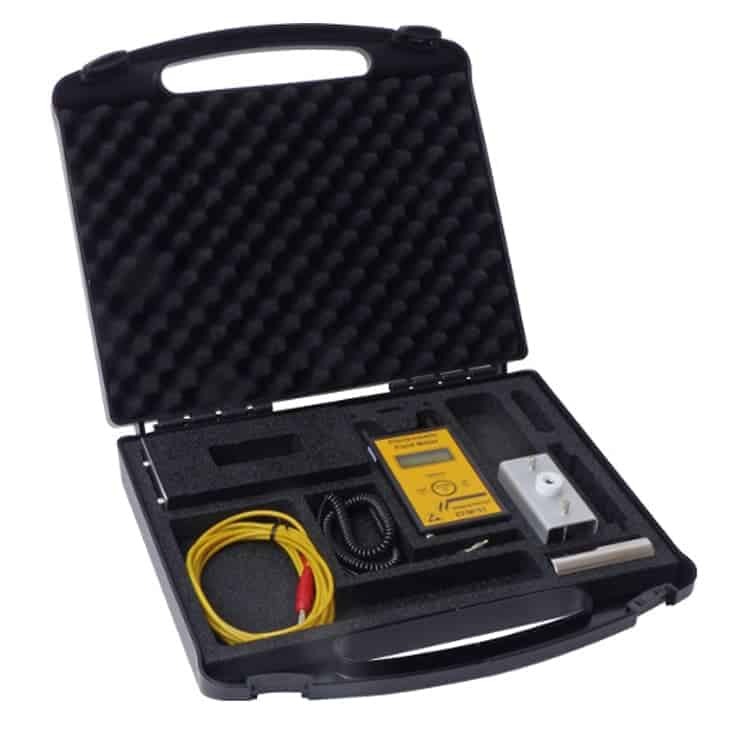 The electrostatic charge of a person walking on an ESD safe floor with ESD safe footwear can be measured with the EFM51WT Walking Test Kit. 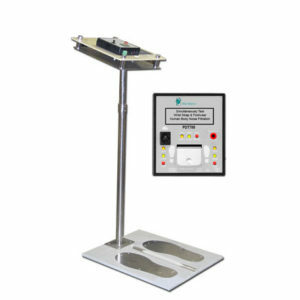 This test provides measurement data on the actual charge on a person while walking which is used to determine the effectiveness of the floor/footwear grounding system. The EFM51 holds the PEAK value of the measured body voltage, as well as the LIVE static voltage measured on the operator’s body. 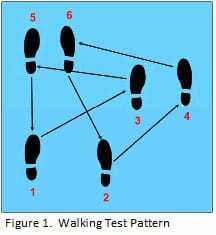 Below is the procedure for the EFM51 walking test. 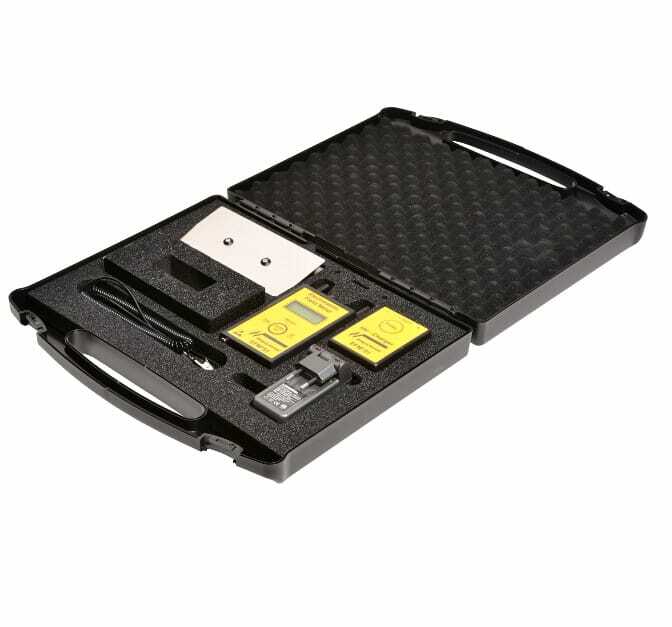 The EFM should be placed into the grounded foam base that is on a flat surface near the floor to be tested. Hold the function button until “change mode” appears. Press the button until “Max Value” appears (This is 6 button presses). This mode will becomes active in 2seconds. 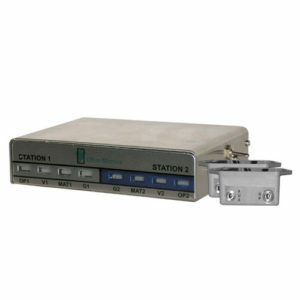 Perform the test three times and record the results. The upper display line indicates the maximum positive and negative body voltage generated on the person when walking. The lower line indicates the minimum body voltage on the person. 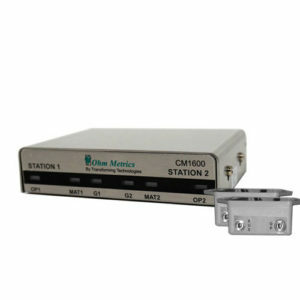 Two sets of measurements are obtained during the procedure. 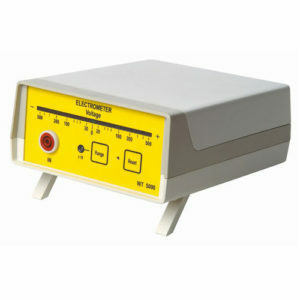 The first measures voltage generation during the walking cycle and is defined as the Maximum Body Voltage. 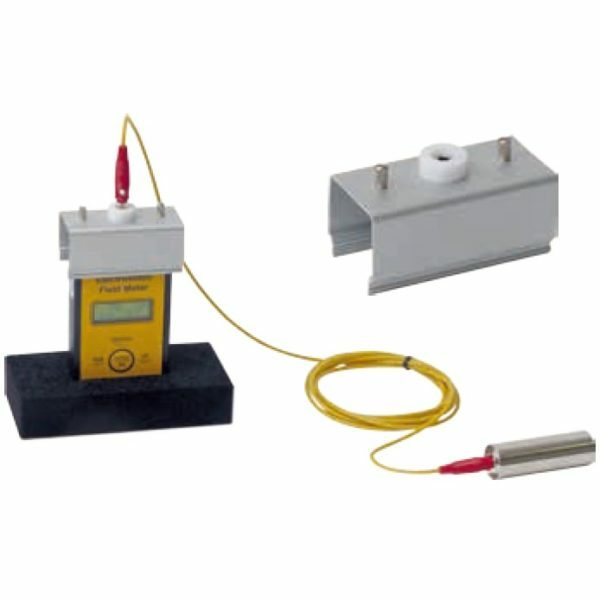 The second measures the voltage obtained at the end of the cycle with both feet on the floor specimen and is defined as the Minimum Body Voltage.